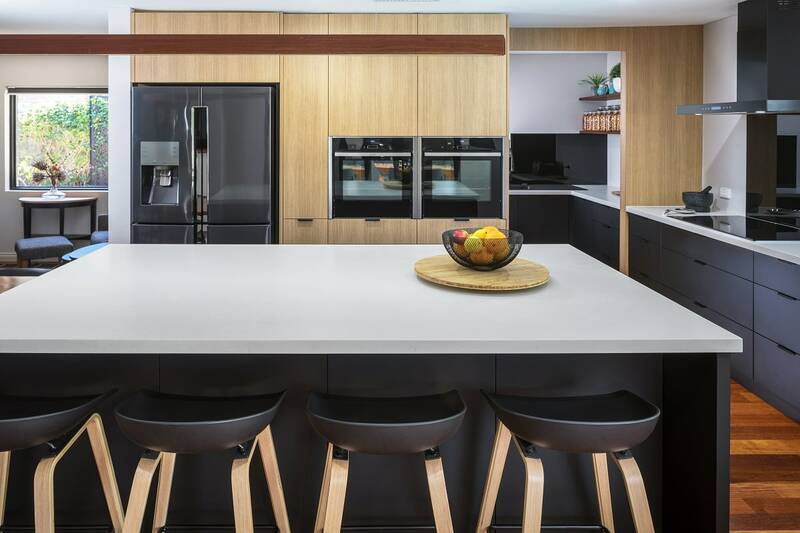 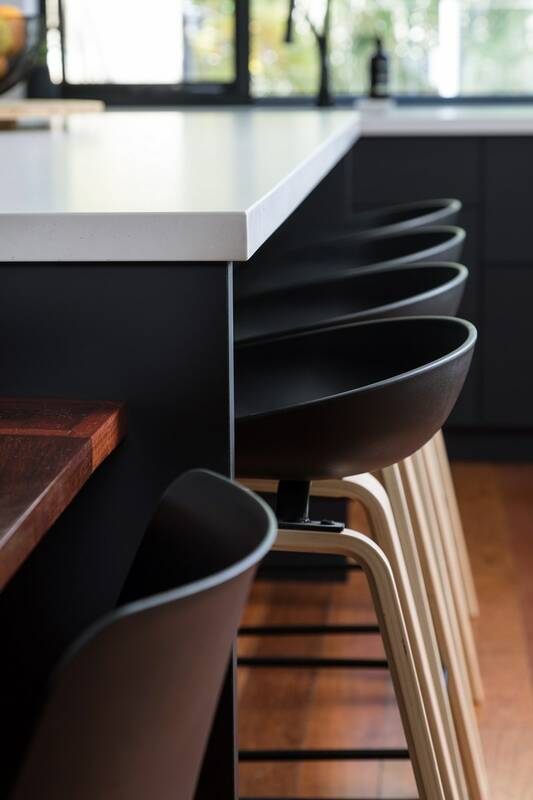 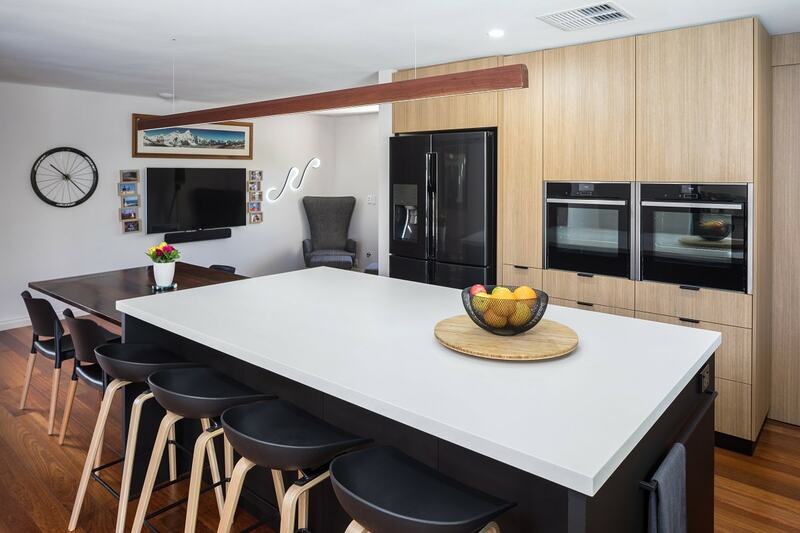 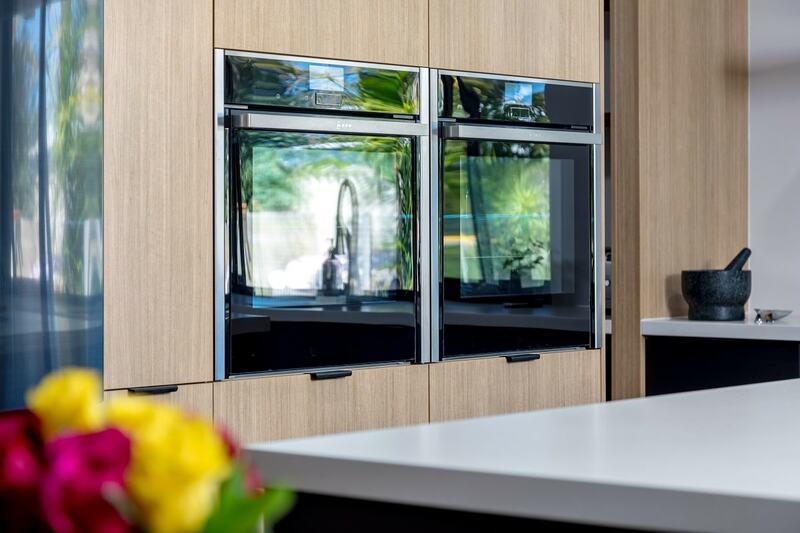 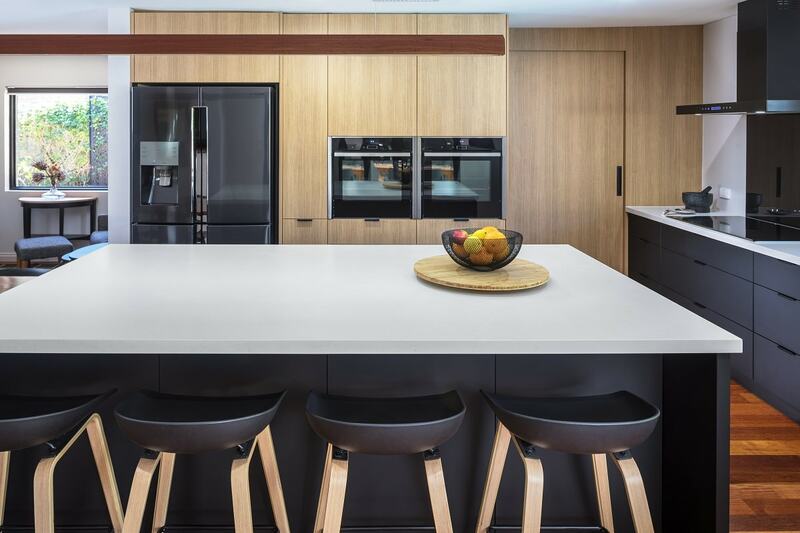 About this project: Modern, minimalist and full of style, the Hillarys Project by Kitchen Capital is designed to inspire. 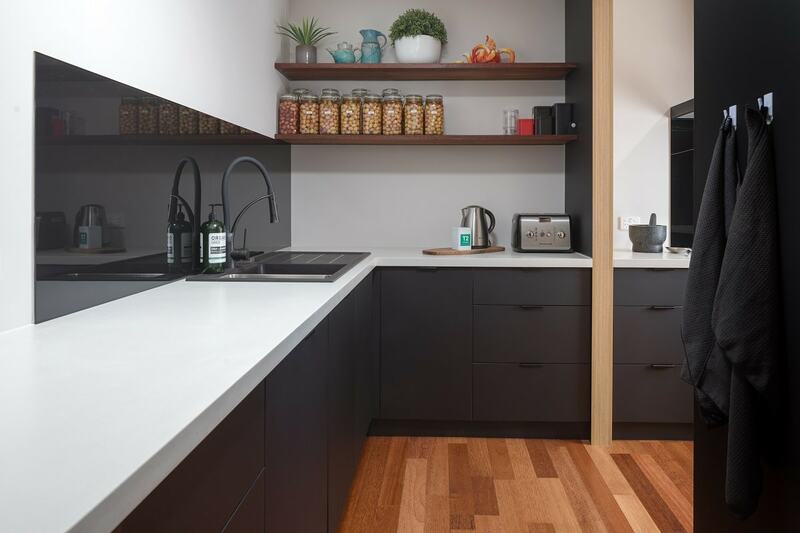 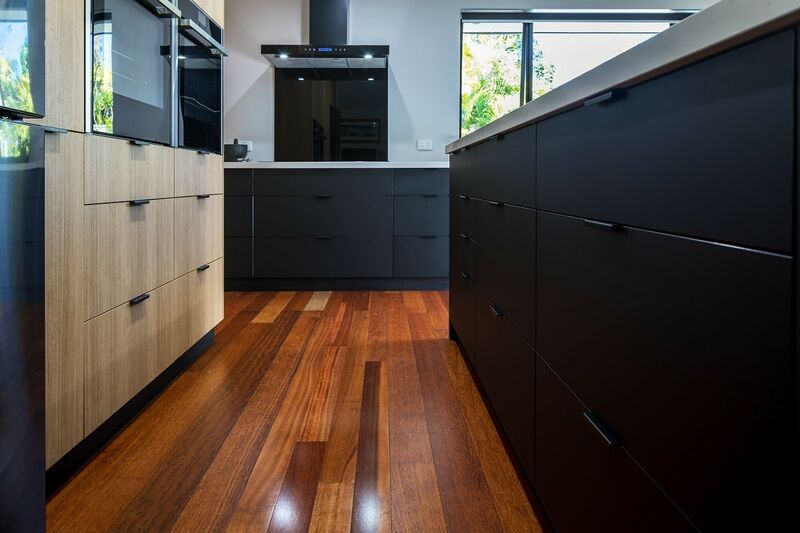 Mixing matt black features with wooden surfaces, this kitchen is super functional and sleek. 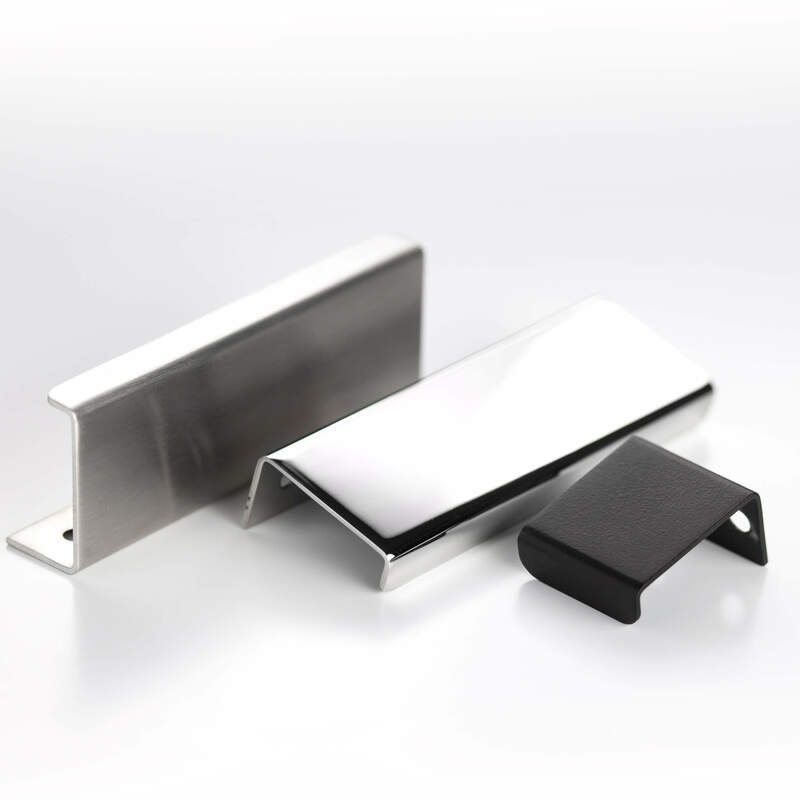 The designers have incorporated Castella’s minimalist Ledge pulls and the Slide pull in matt black. 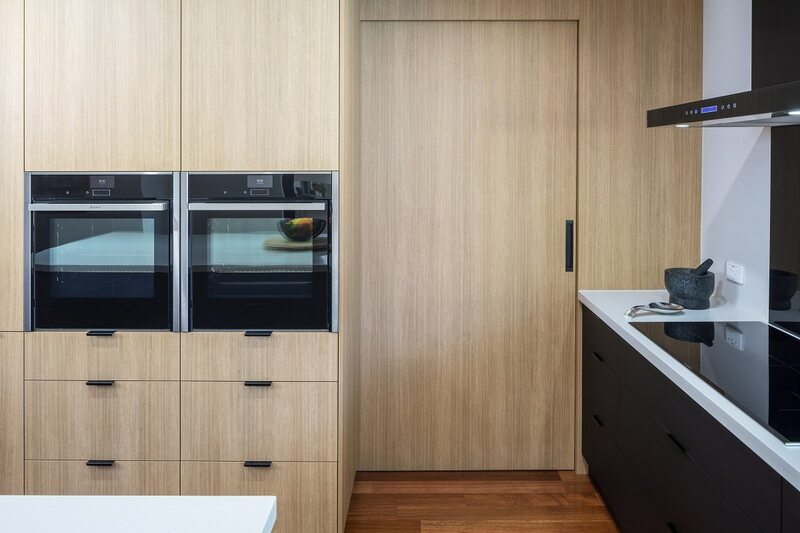 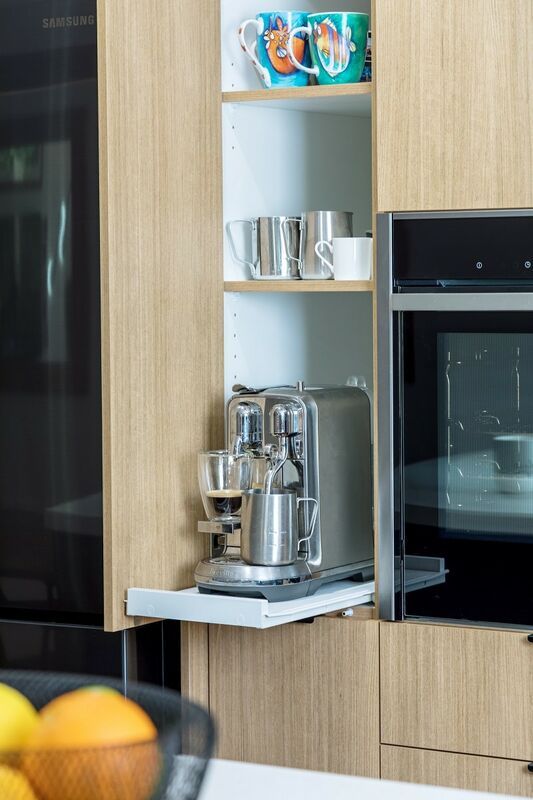 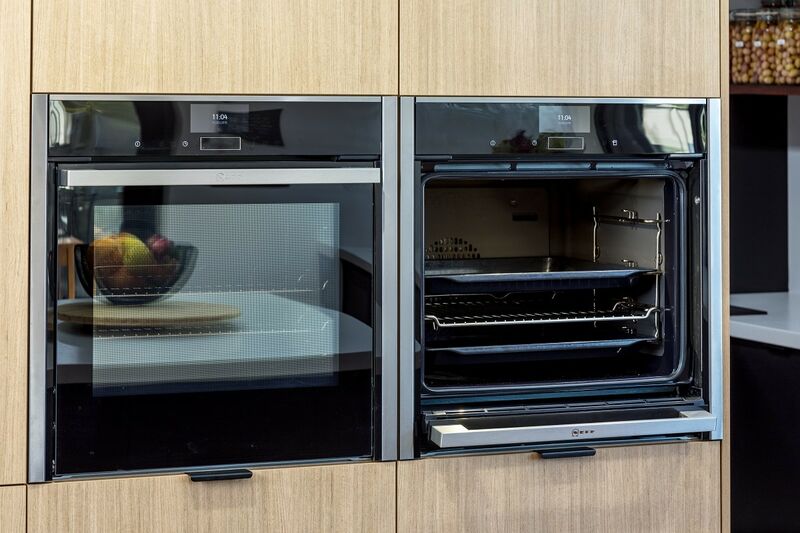 The design is clever in detail, as the matt black handles integrate perfectly into the matt black cabinetry and against the wood grain. 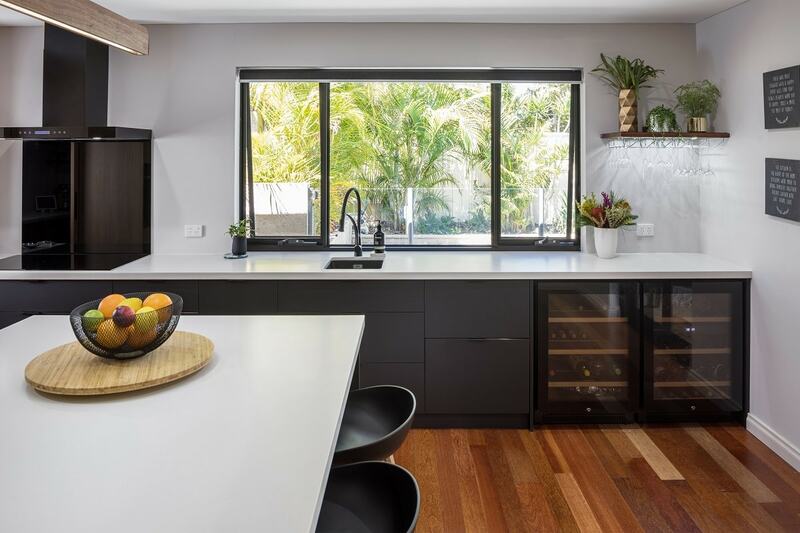 Kitchen Designed & Manufactured by: Kitchen Capital, WA.